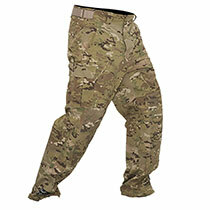 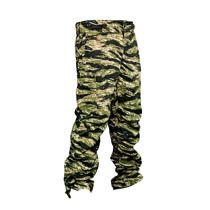 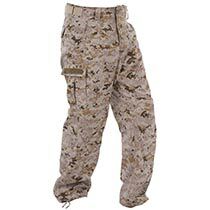 The Sierra Tiger Stripe Pant was designed to blow the conventional BDU pant out of the water while maintaining a comparable price point. 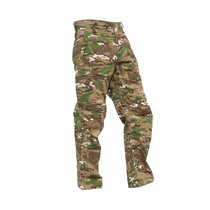 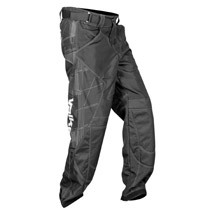 An adjustable Velcro waist, padded knees reinforced with 1000D nylon, 4-way stretch crotch and squeegee pockets give the V-Tac Sierra Pant the tactical advantage. 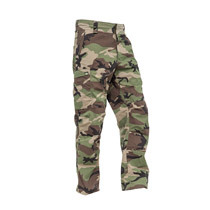 These have padded knees! 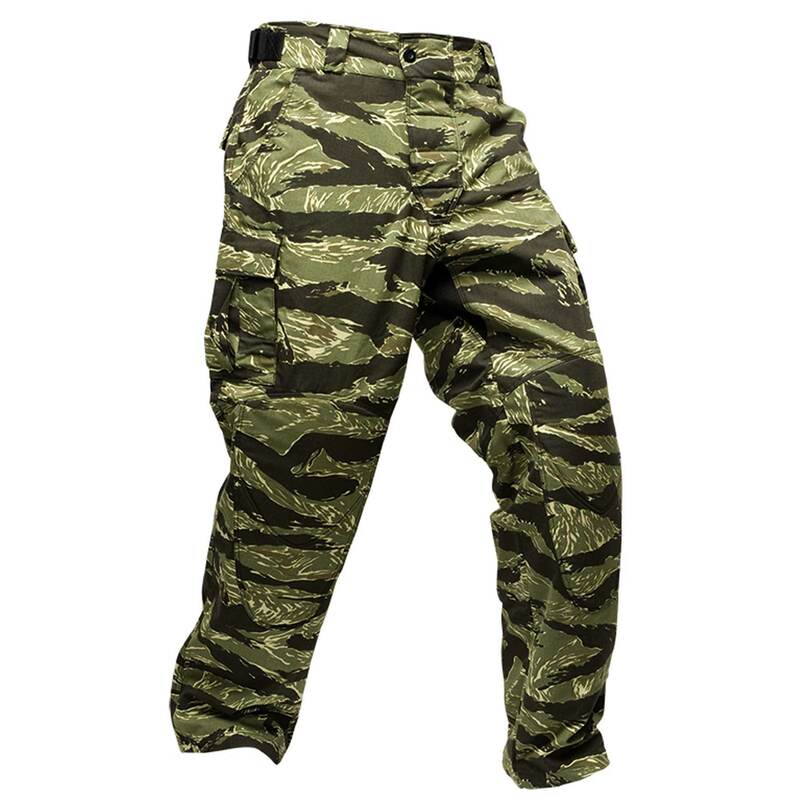 Only sizes 4 XL and 5XL in stock.